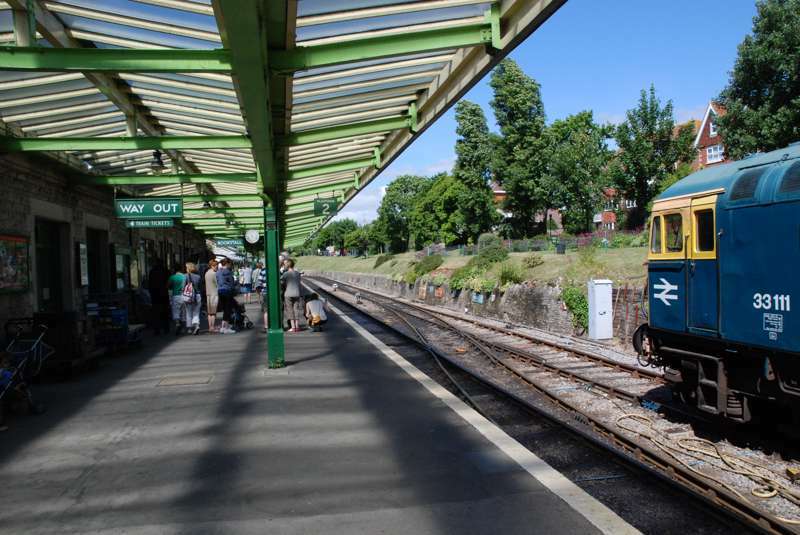 East Dorset embraces some of the south of England’s least spoilt countryside and parts of the dramatic Jurassic Coast World Heritage Site. 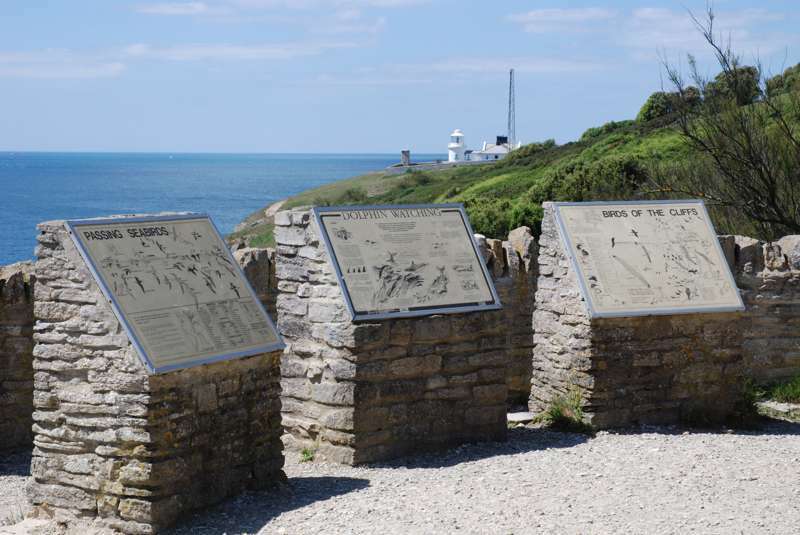 There are few places more recognisable than the crescent bay of Lulworth Cove, the perfect rock arch of Durdle Door, the ruins of Corfe Castle or the rock stacks of Old Harry Rocks, which all grace this small but historic area. 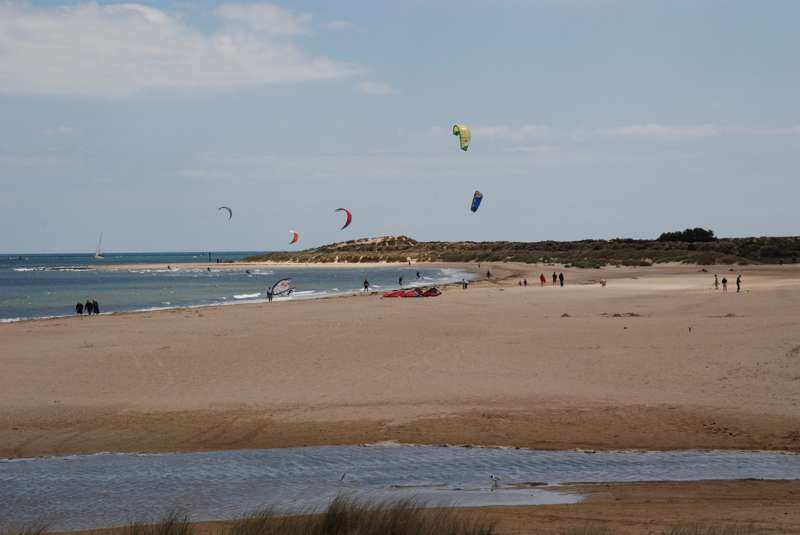 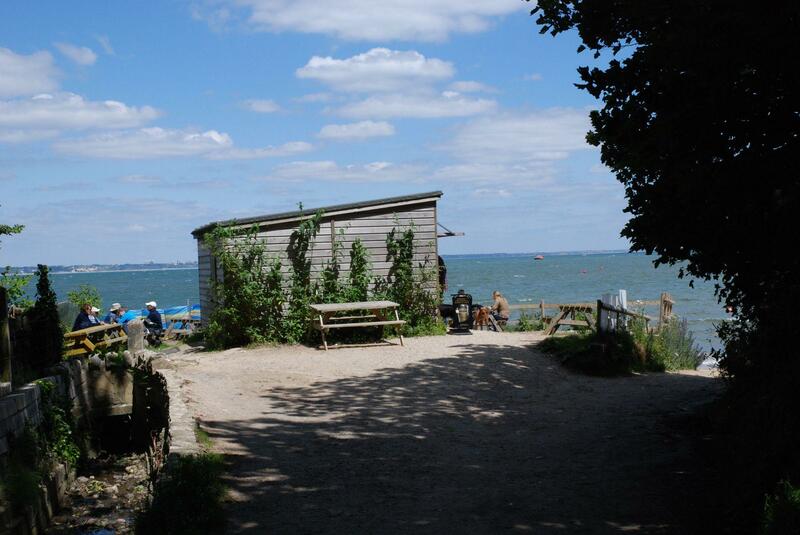 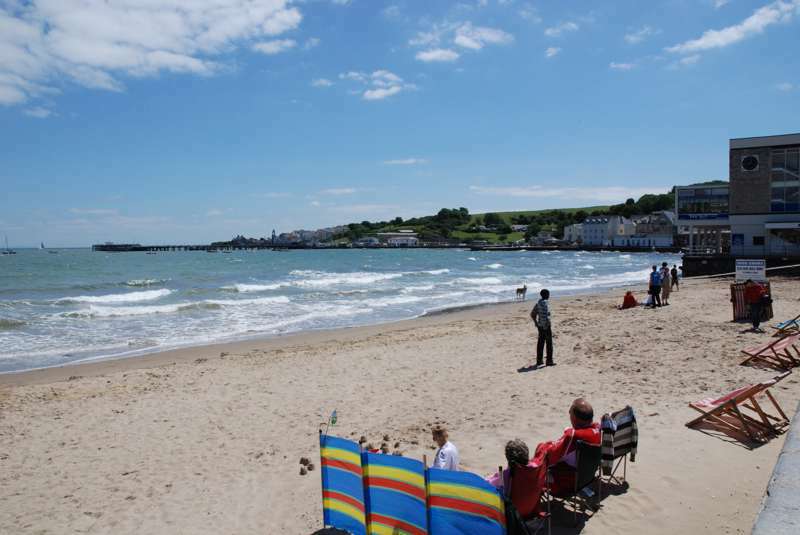 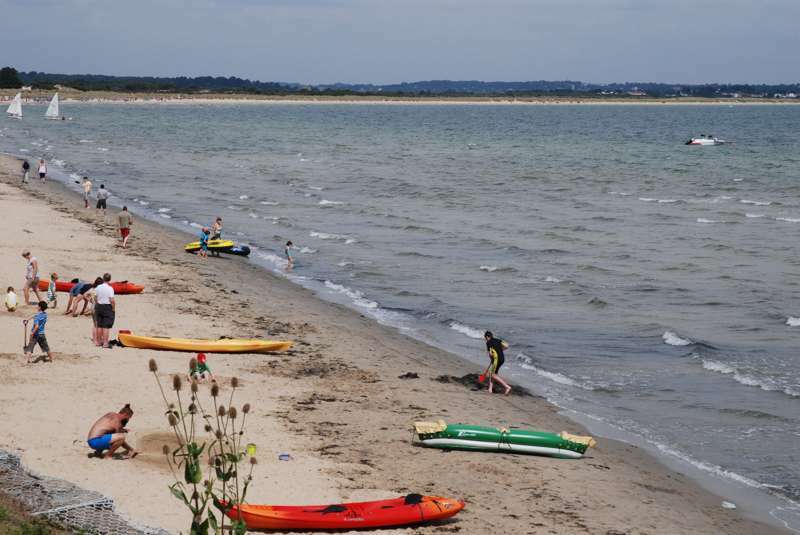 There are also some fantastic beaches, including the soft sands at Studland and the great town beach at Swanage. 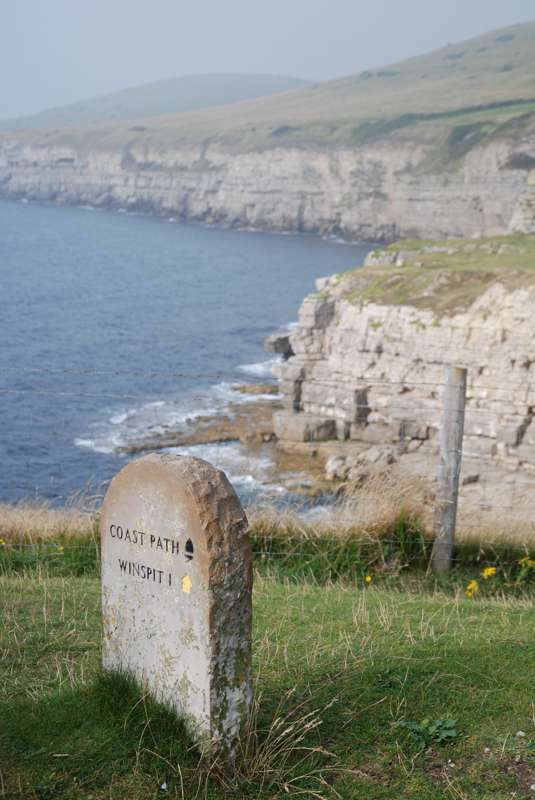 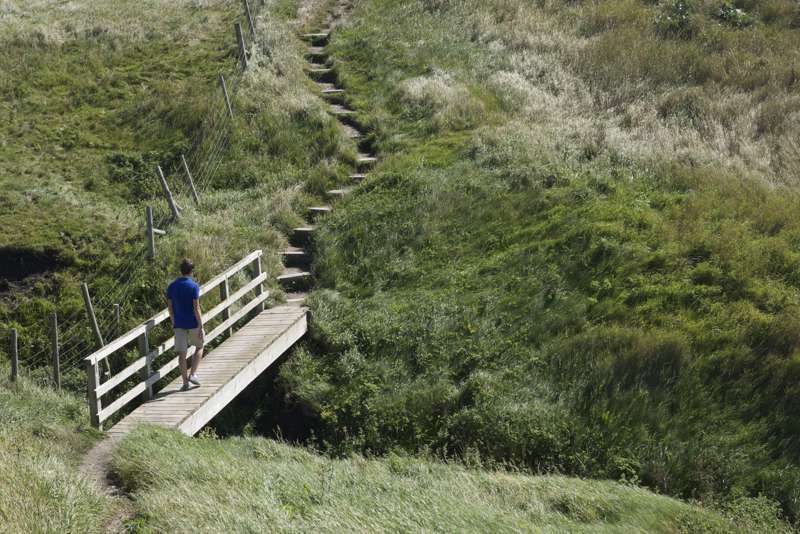 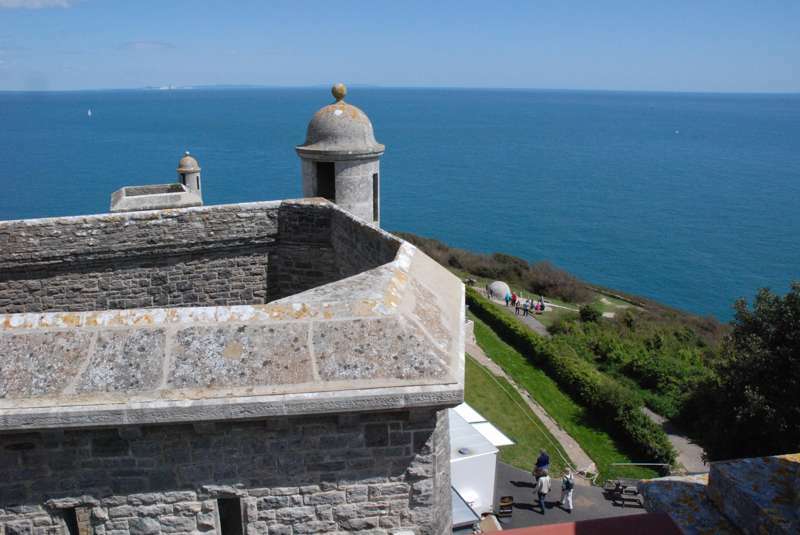 All are linked by the South West Coast Path, one of the UK’s truly great coastal walks. 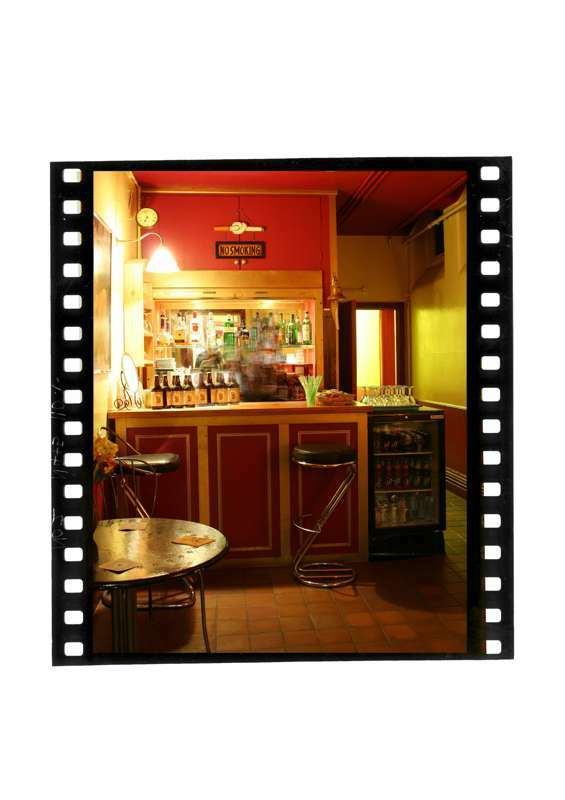 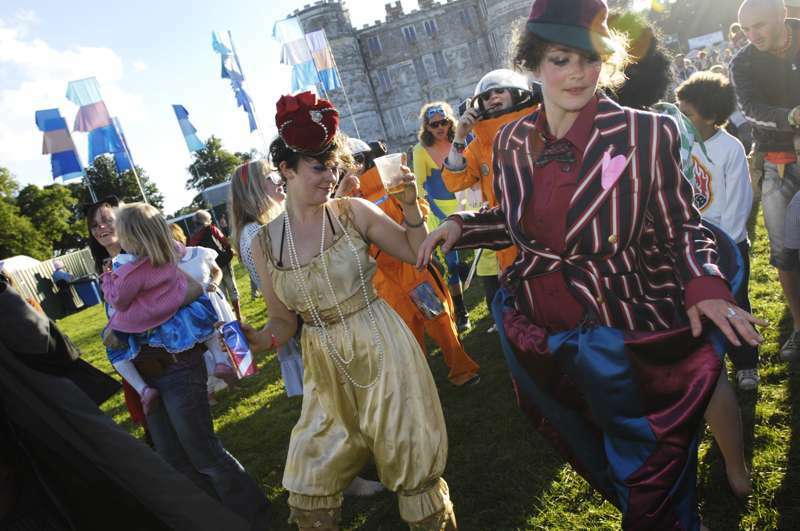 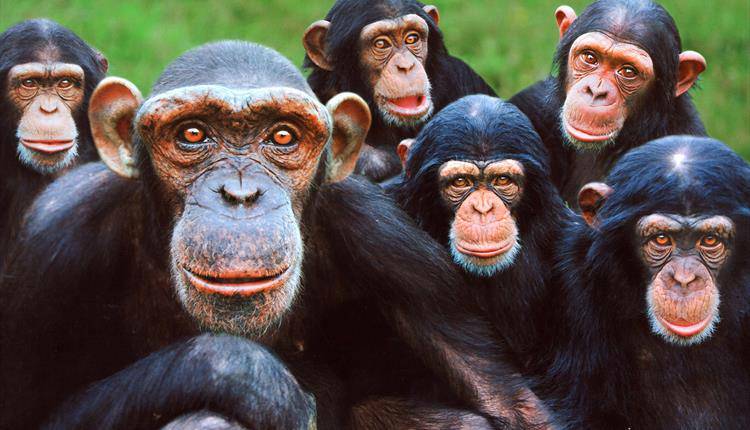 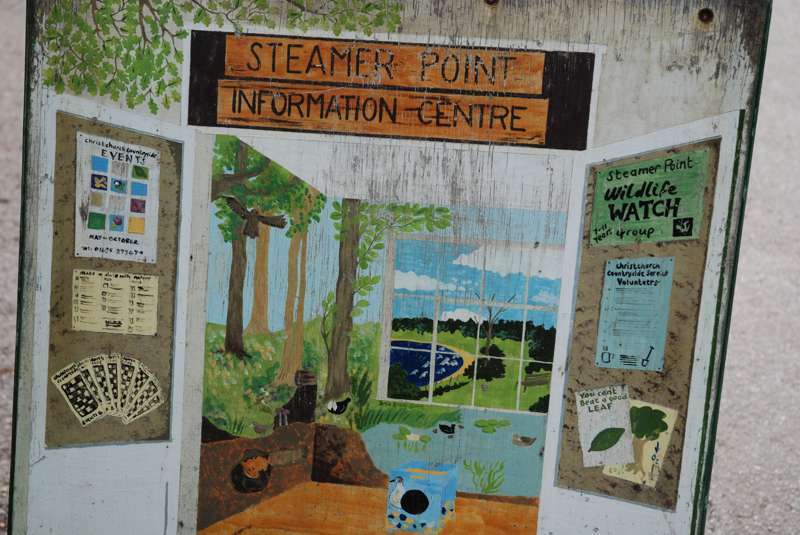 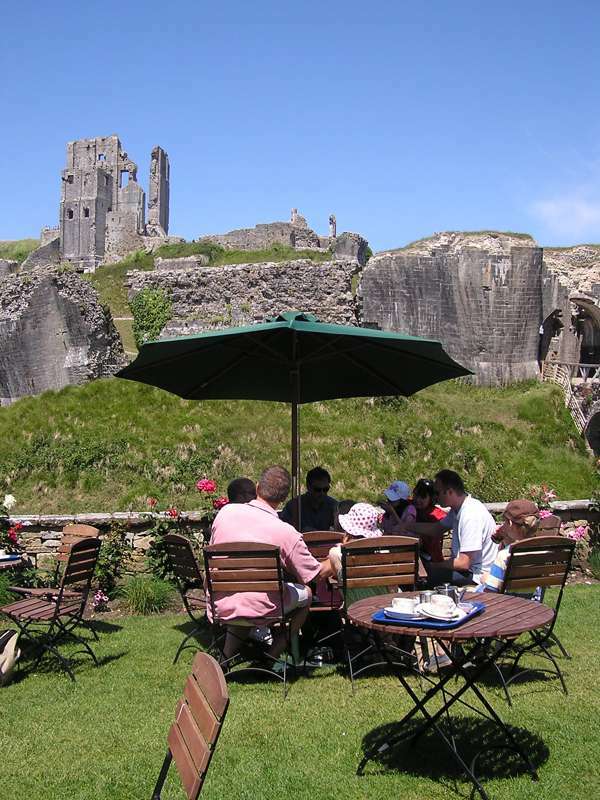 Accommodation abounds, with plenty of good places to stay in all sorts of great locations. 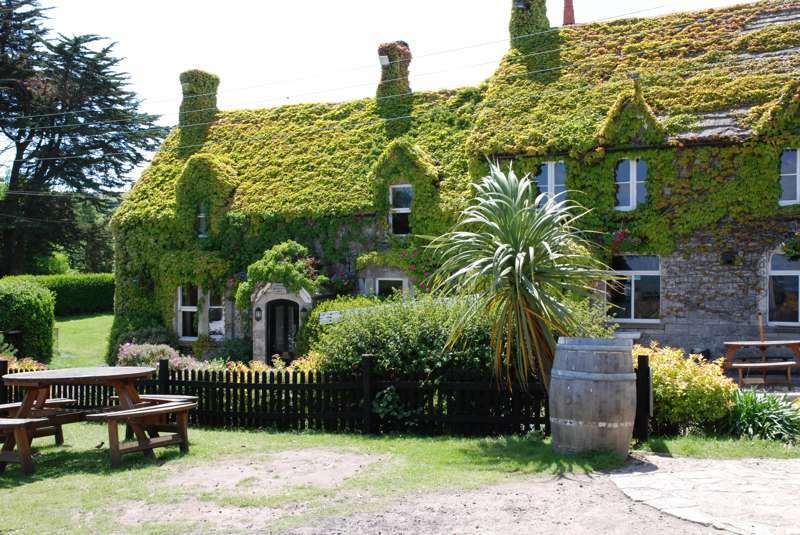 You can enjoy luxury hotels in old country houses, friendly B&Bs, stylish boutique hotels or cosy self-catering accommodation. 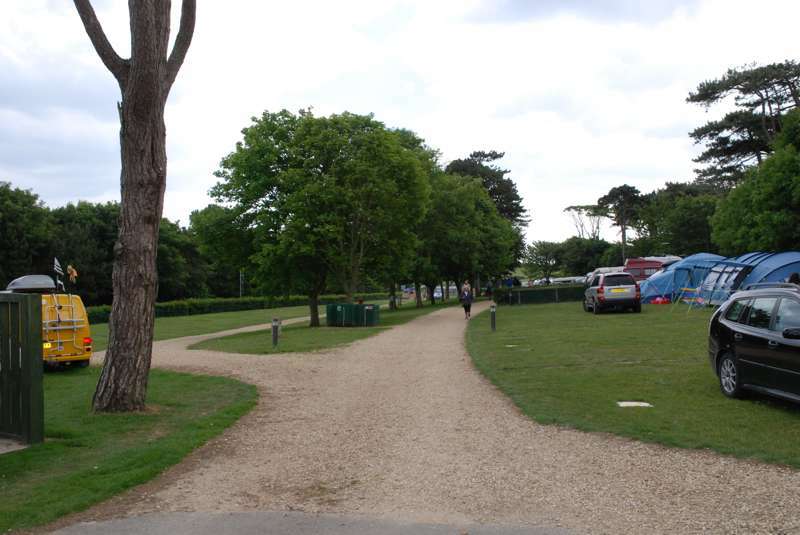 For a lot of people, however, the best way to enjoy the countryside is to stay in one of the campsites or caravan parks, and again there are a decent number to choose between. 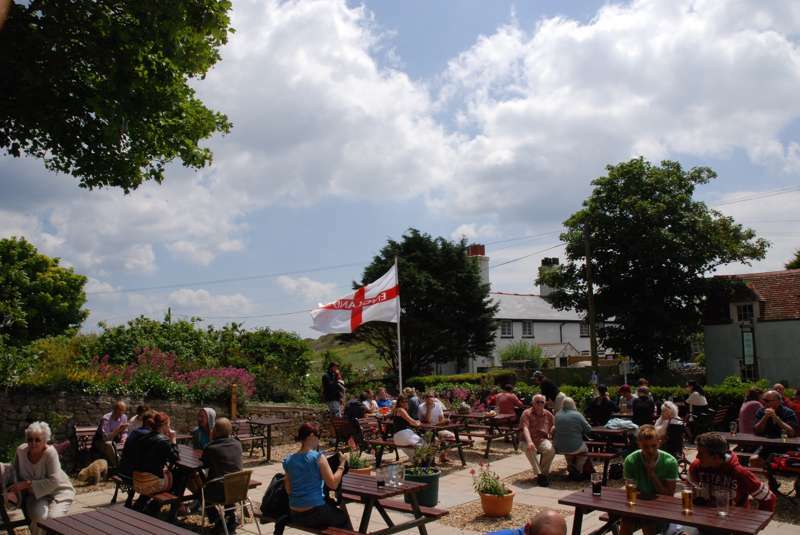 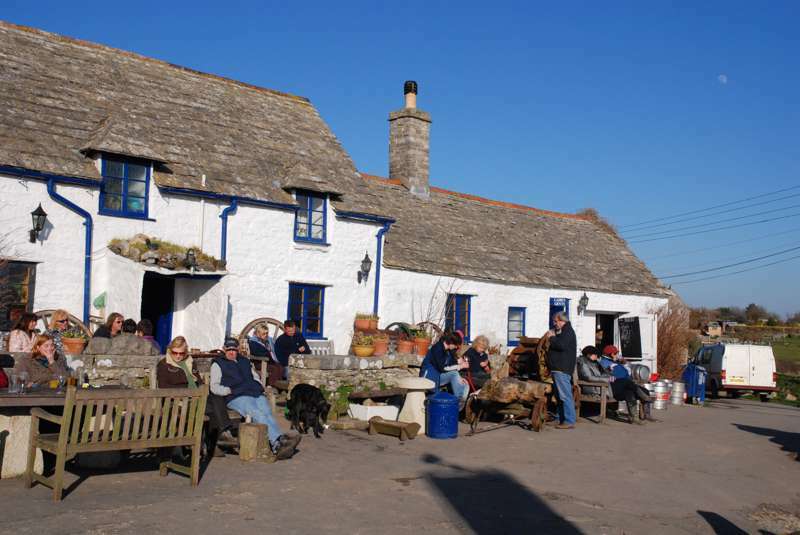 The eateries of East Dorset are nicely spread out, so whether you're following one of the many coastal paths or simply exploring by car, you're bound to find a welcoming public house nearby. 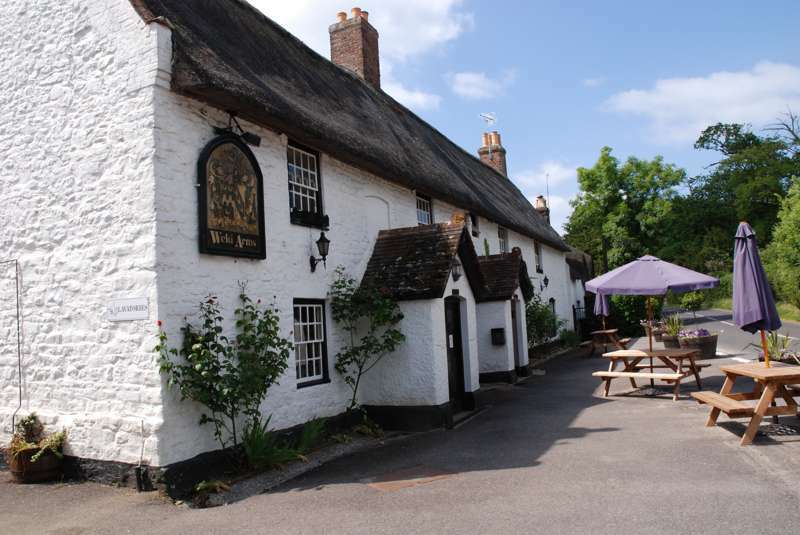 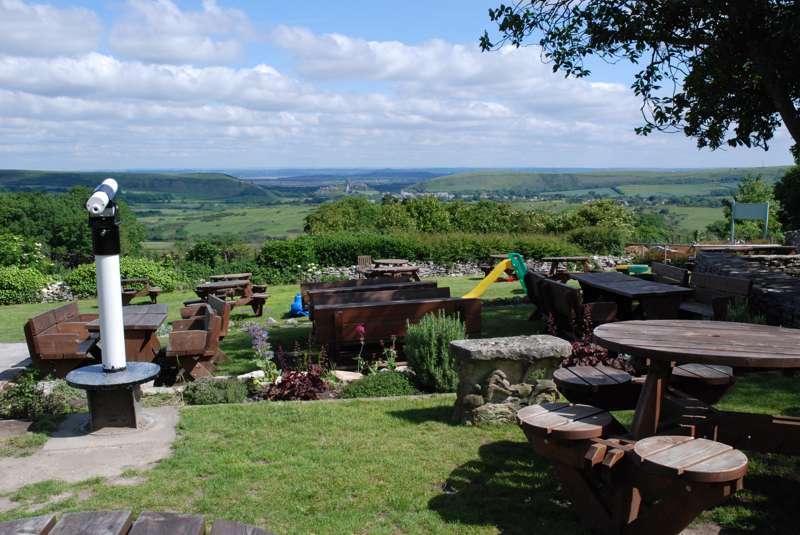 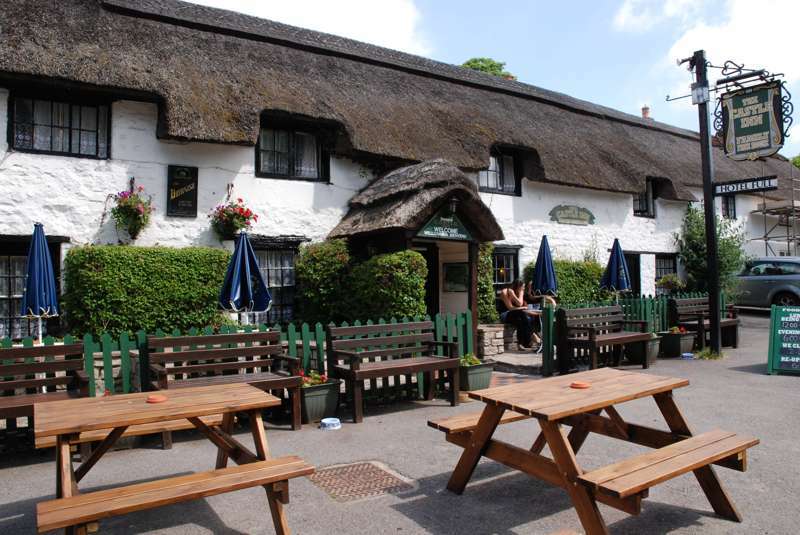 These rustic country pubs have graced the Dorset slopes for generations and offer cosy winter bolt holes with roaring fires, as well as having terraces or beer gardens for the pleasant summer months. 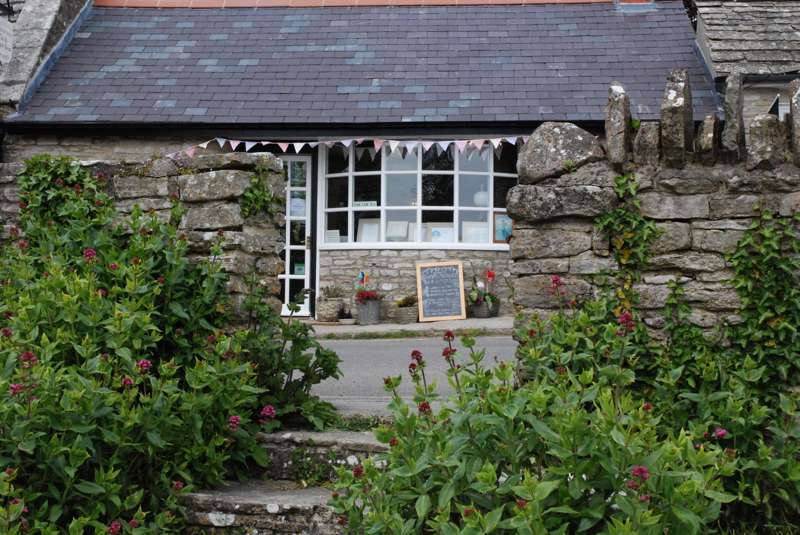 If you're just looking for a light snack then keep an eye out for farm shops and delis that are great places to get fresh local food. 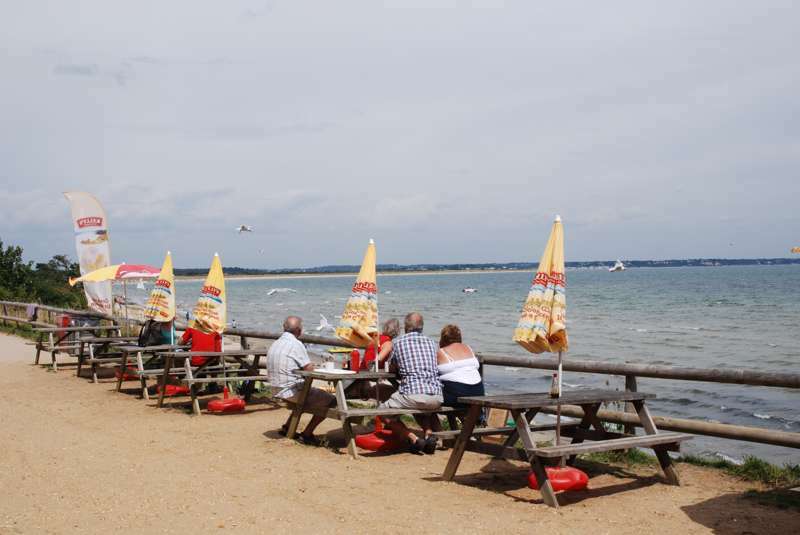 One of the real treats about this area is the number of beaches with on-the-doorstep cafes that sit right on the waterfront. 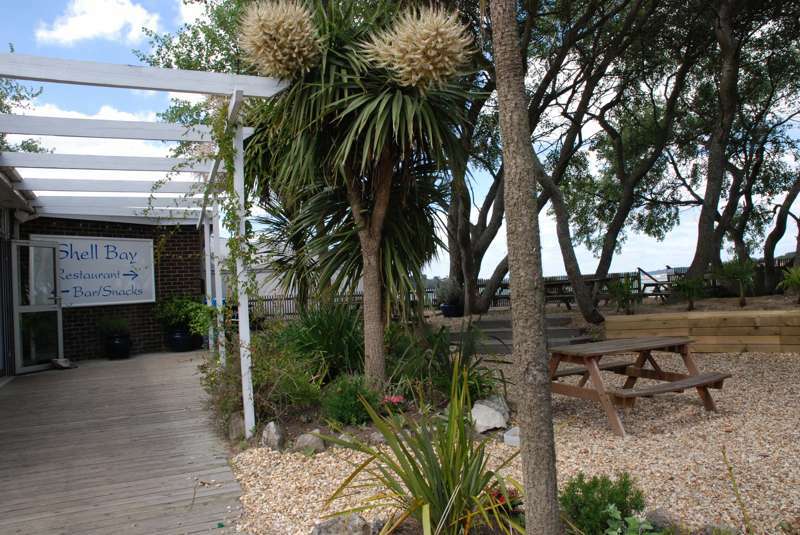 Such places offer tasty seafood meals and are decent spots for a quick break. 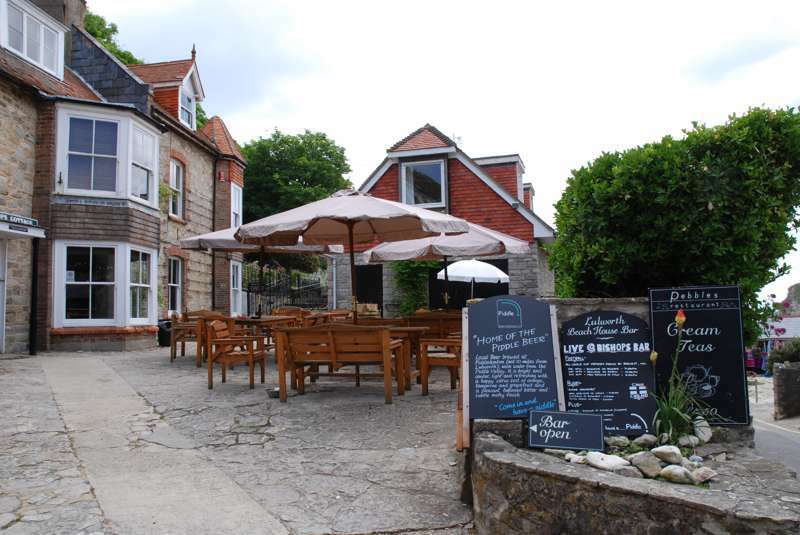 If, on the other hand, you really want to treat yourself, then you can splash out at the up-market restaurant in Durlston Castle with excellent views over Swanage Bay. 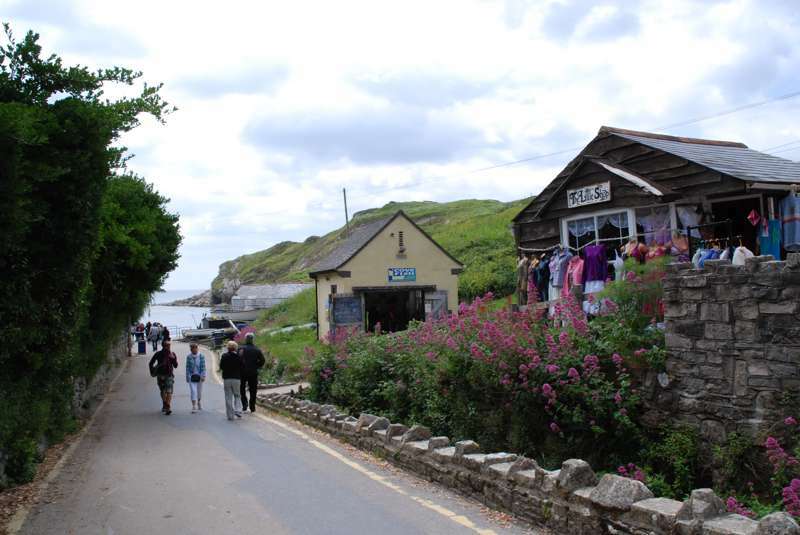 One of the nice things about Lulworth and the east of Dorset is that it has almost no truly urban centres (Bournemouth is the closest decent-sized town), with the result that chainstores and shopping centres are relatively thin on the ground. 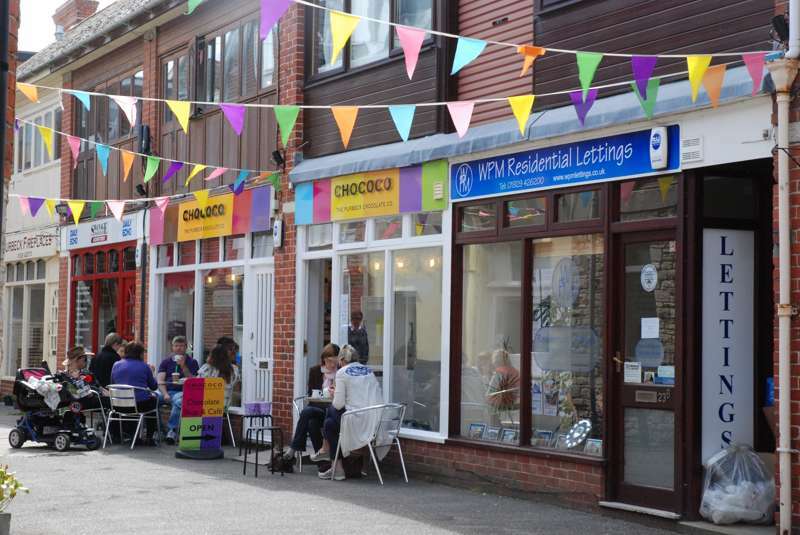 There are farm shops, delis and other places selling the best of local produce, but our favourite is the chocolate shop in Swanage, Chococo. 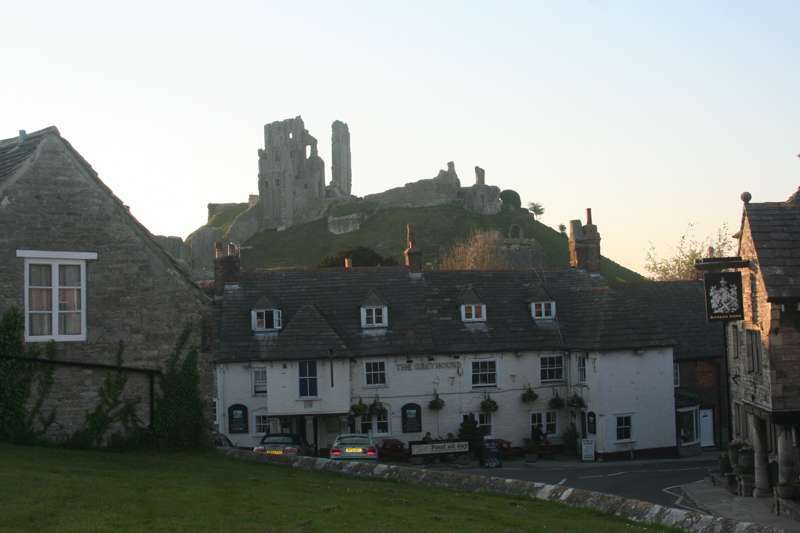 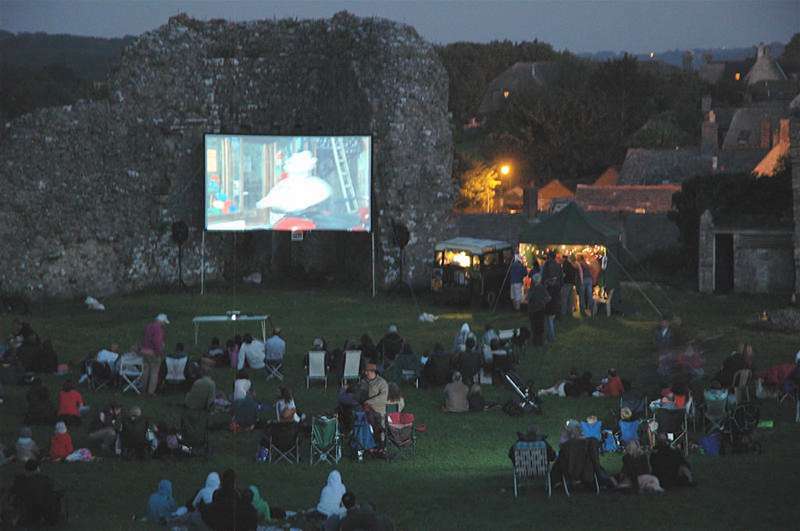 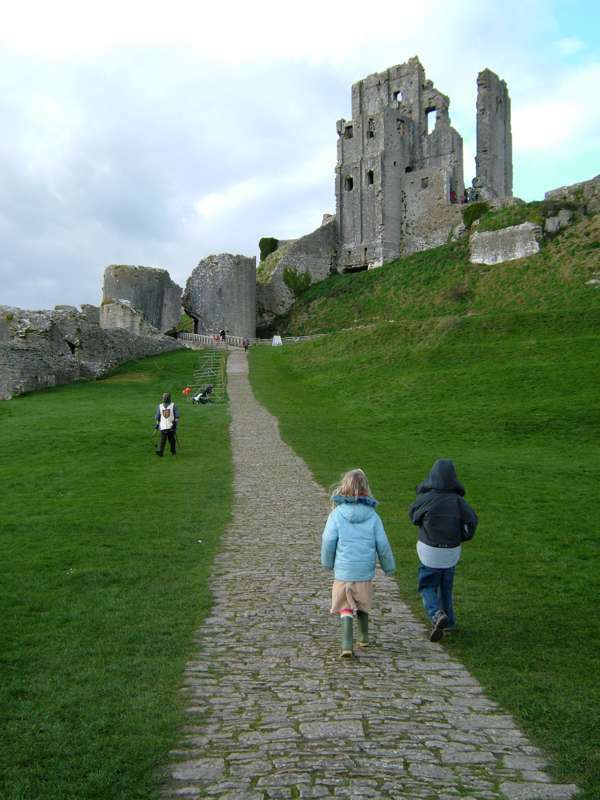 East Dorset boasts a rich history that is most notably reflected by 13th century Corfe Castle, which sits atop a hill and is a great location for both exploring the ruins and enjoying fantastic views across the countryside. 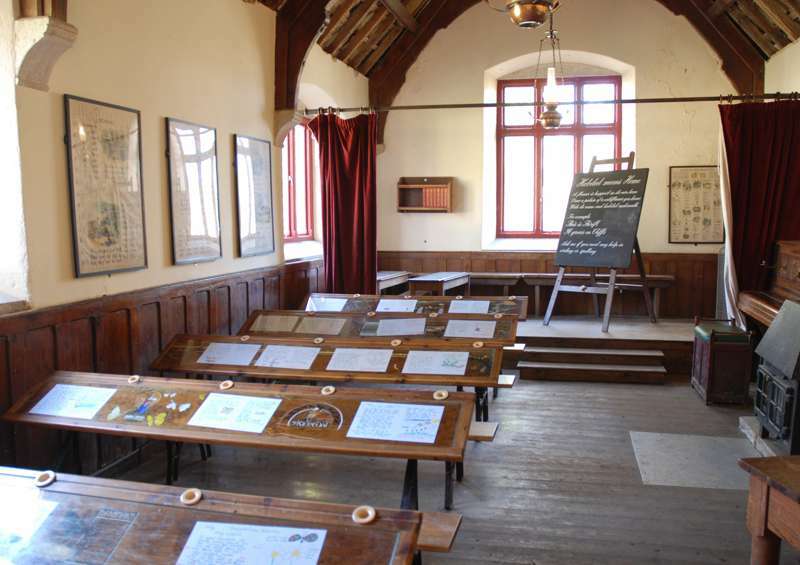 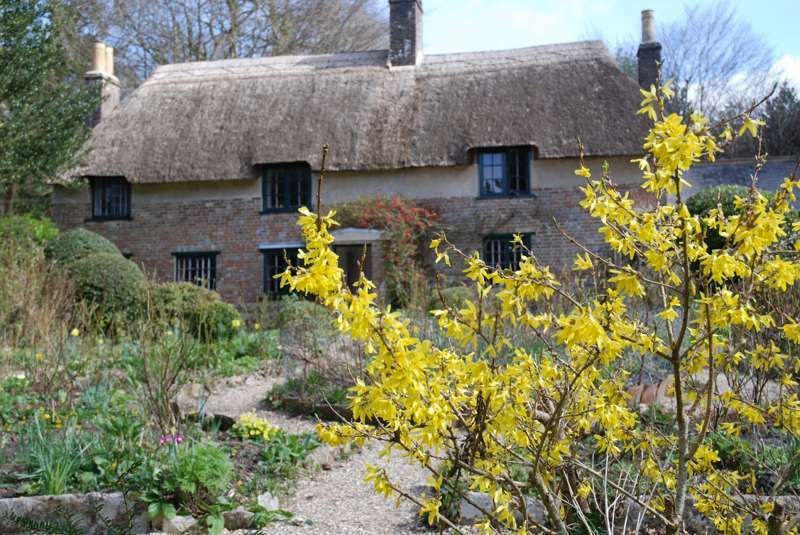 In its later years the area was the birthplace of Thomas Hardy and today his home, a beautiful thatched cottage, can be visited throughout the year. 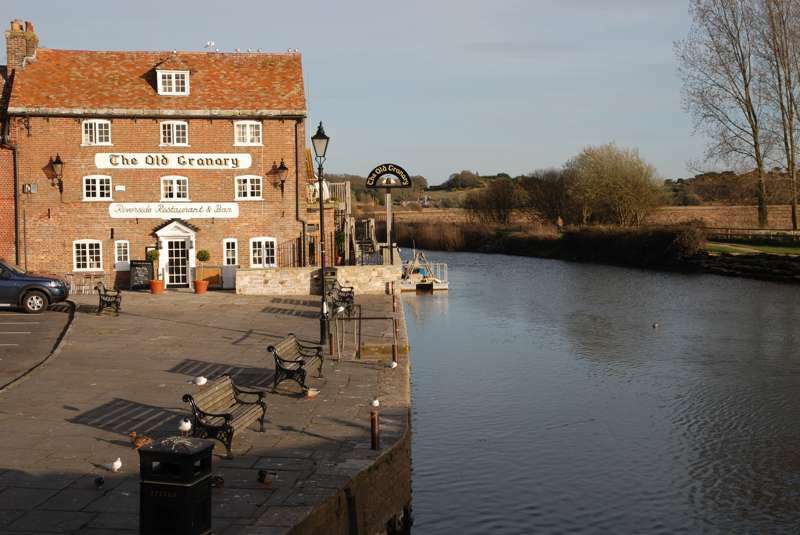 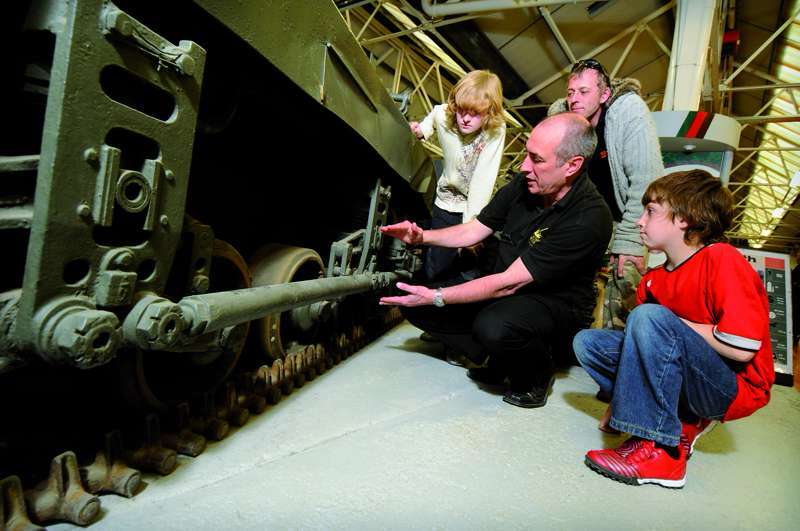 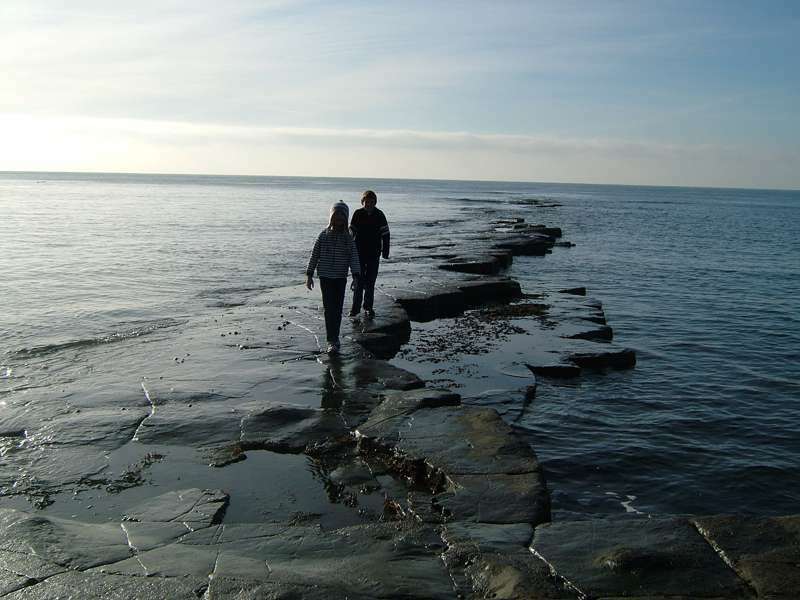 These sites, along with family friendly farm visits and country parks, are great places to while away the hours, but when it comes down to it, East Dorset is most memorable for its excellent beaches and great walks that take in the designated Heritage Coast and its unique geographical features. 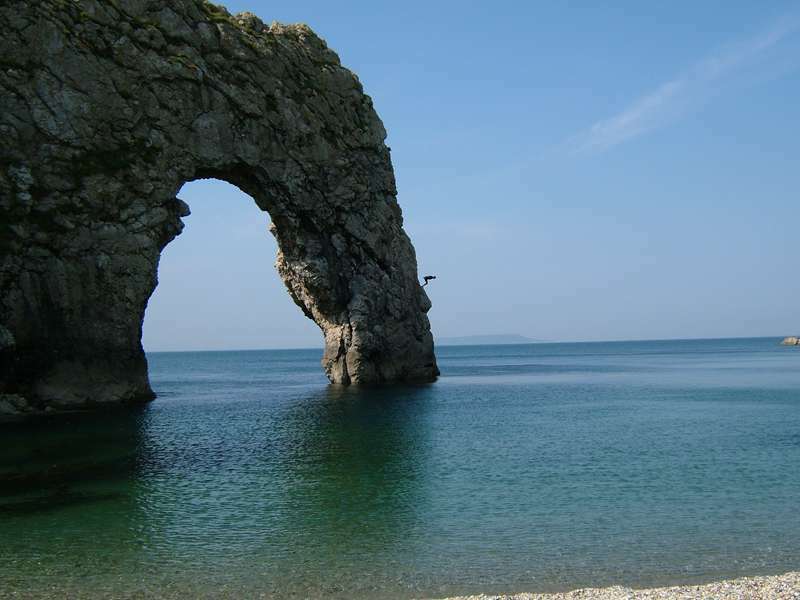 The famous natural landmarks of Old Harry Rocks, Durdle Door and Lulworth Cove are well worth a visit and it is also possible to hire sea kayaks to paddle right up to the base of these remarkable coastal features. 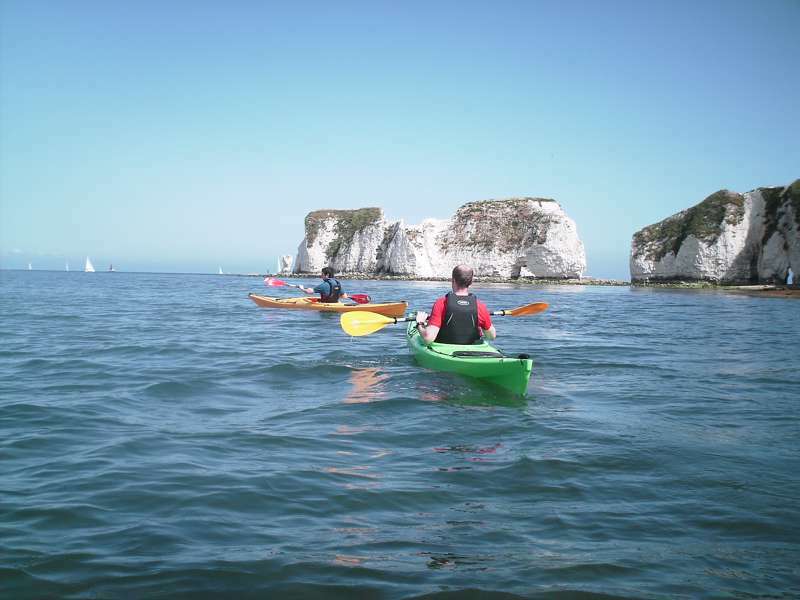 Kayak to the base of Old Harry Rocks. 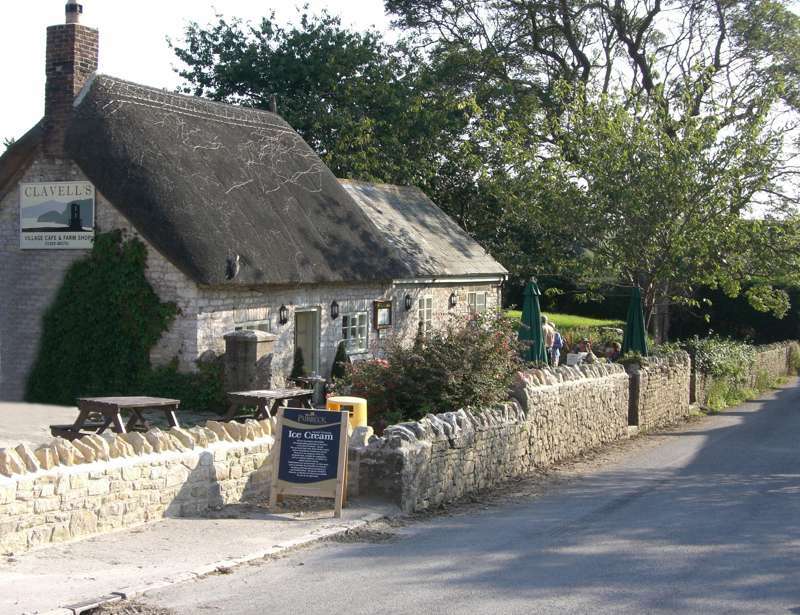 Start at the little green in the village of Worth Matravers for a great 1.5-mile walk to the former coastal quarry at Winspit. 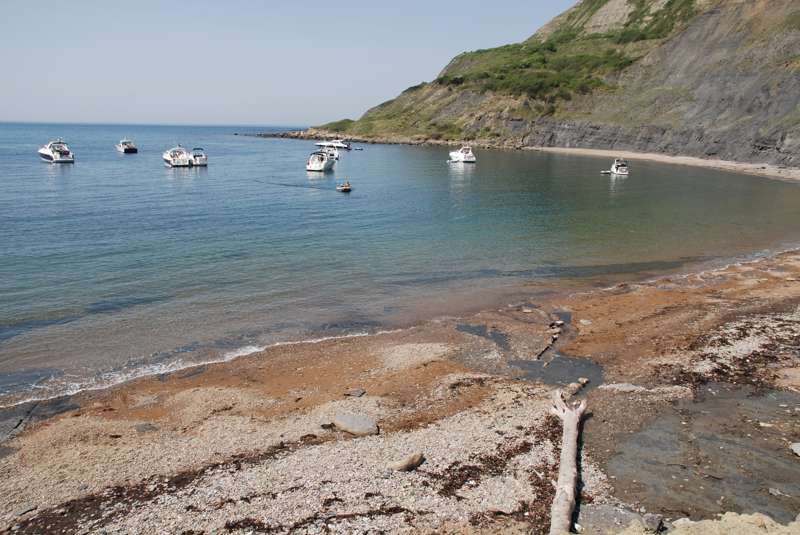 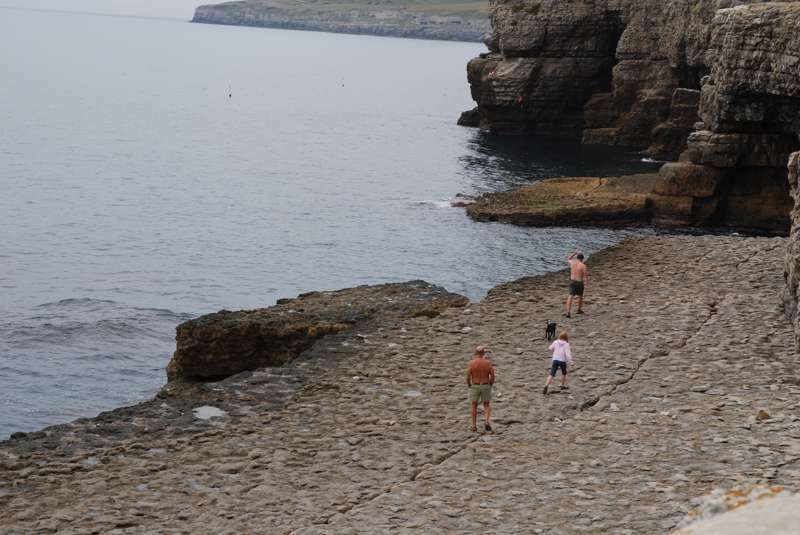 Chapman’s Pool is a tranquil bay accessible only by boat or on foot, and makes a great destination in summer for a picnic or refreshing dip. 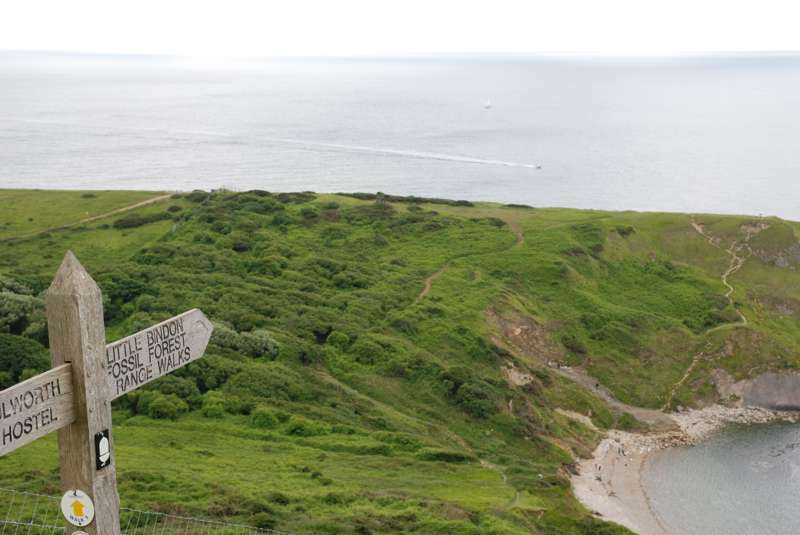 lulworth, swanage, dorset, south west, england, uk, guide, destination, travel, planet, uk, hotels, bars, restaurants, places, offers, united kingdom at Lulworth and East Dorset, The best places to stay in Lulworth and East Dorset – expertly chosen by Cool Places – ranging from self-catering properties and luxury hotels to boutique B&Bs and independently owned guesthouses.